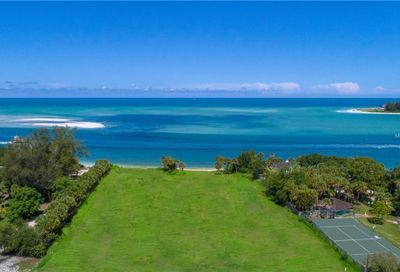 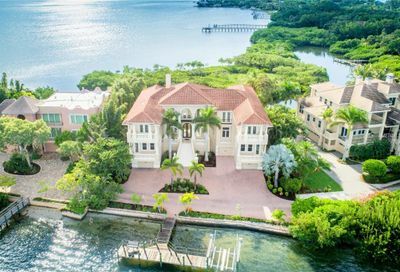 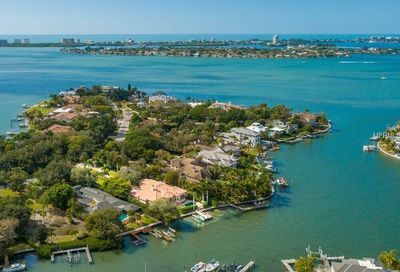 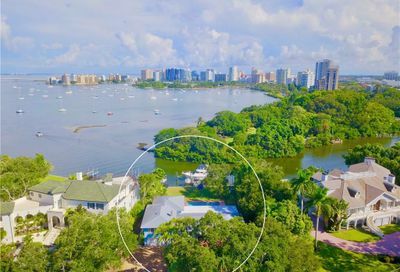 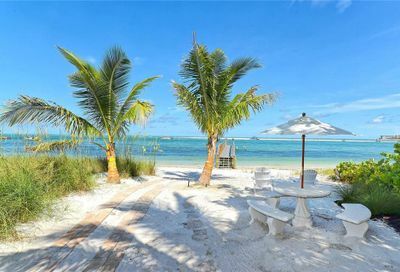 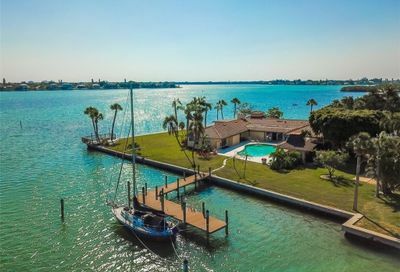 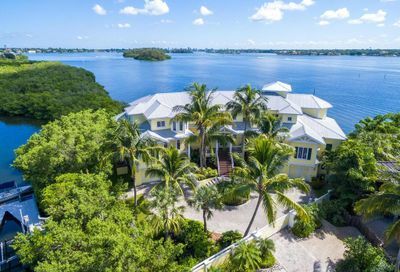 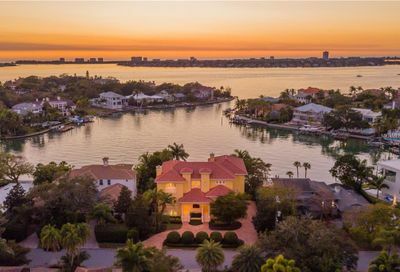 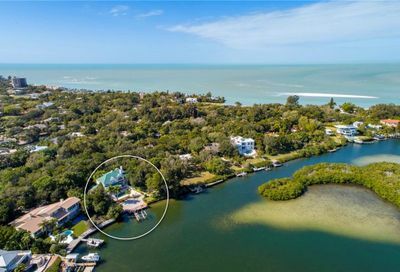 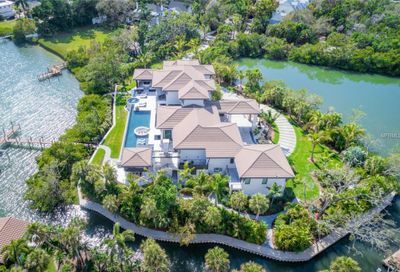 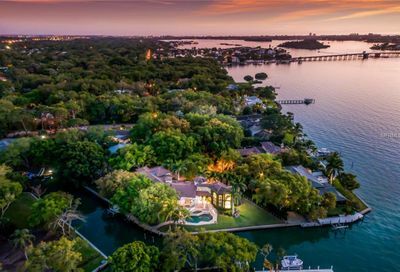 Waterfront homes for sale in Sarasota, Florida. 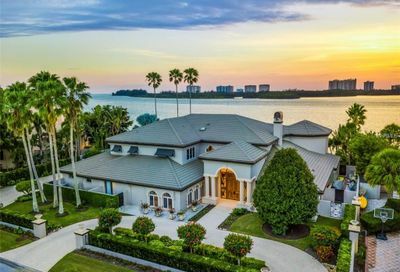 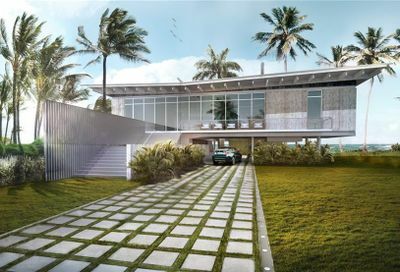 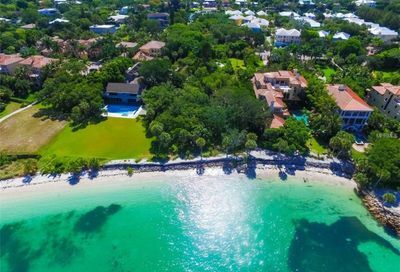 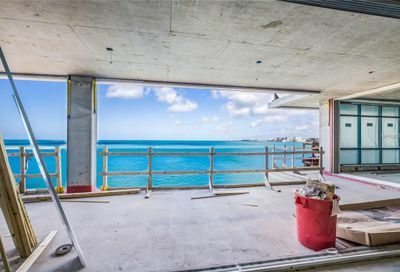 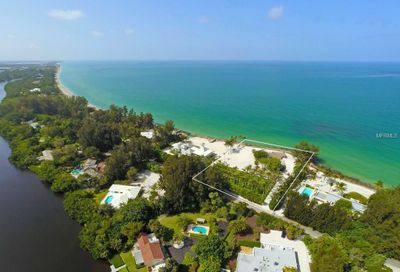 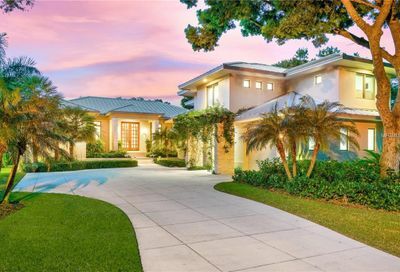 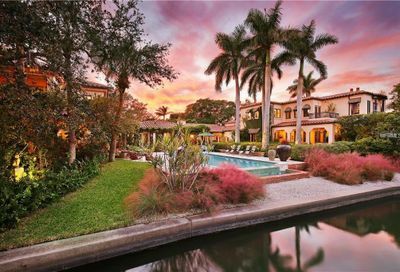 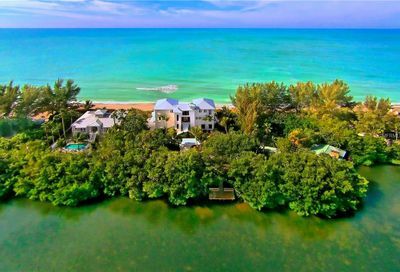 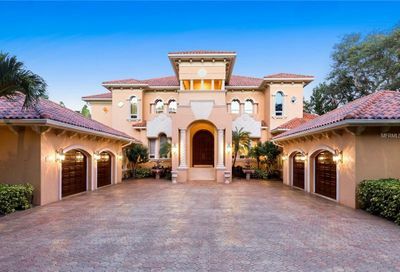 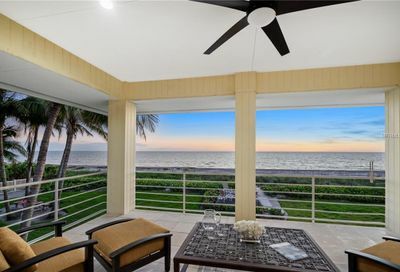 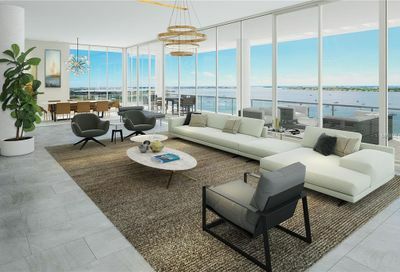 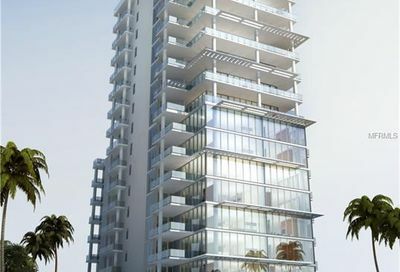 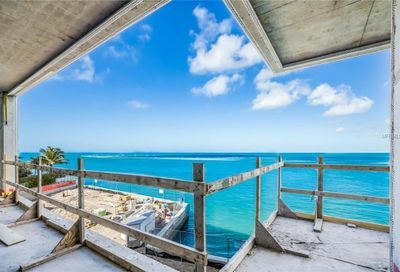 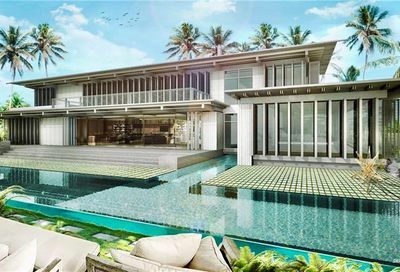 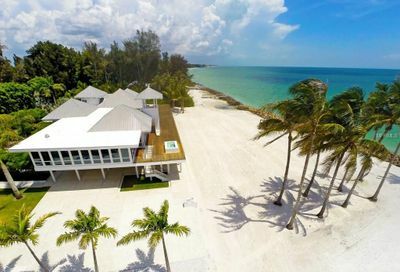 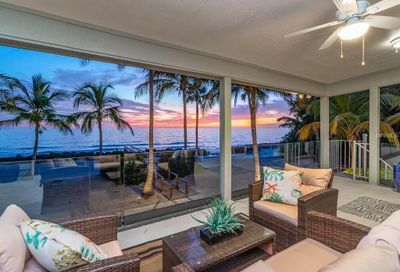 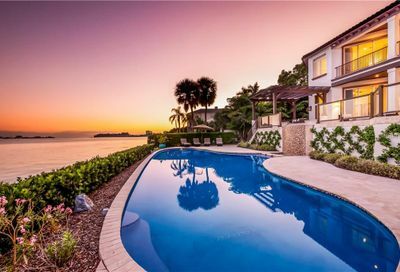 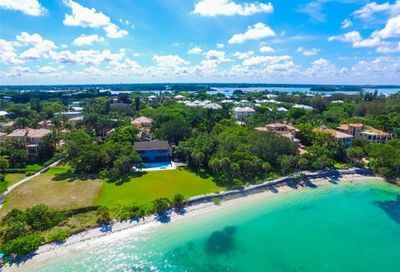 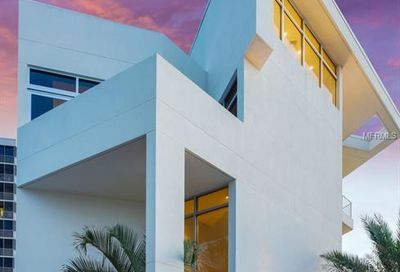 Sarasota’s coastal shoreline is the perfect setting for a luxury lifestyle. 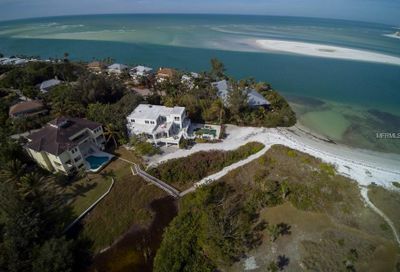 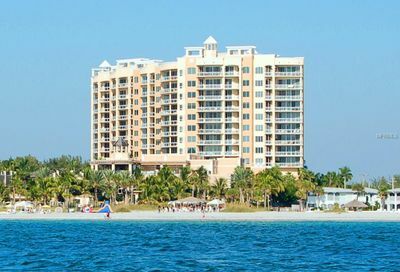 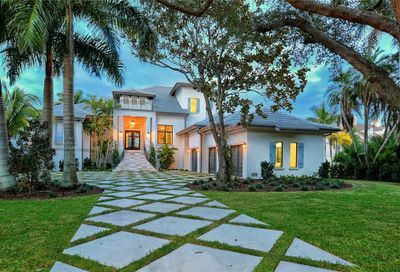 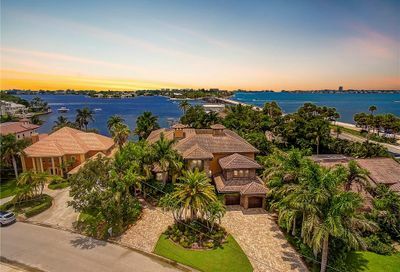 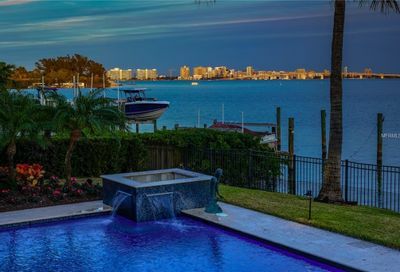 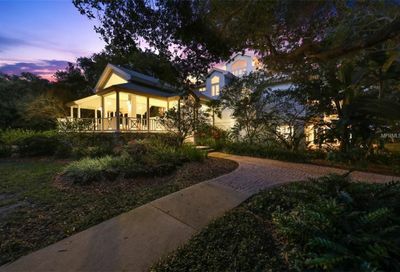 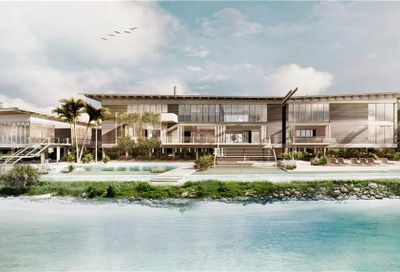 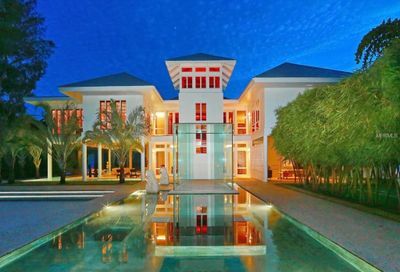 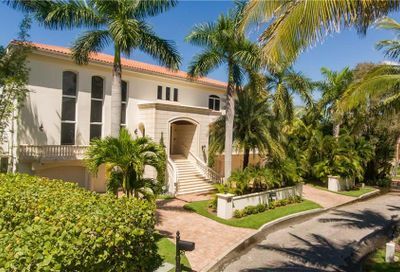 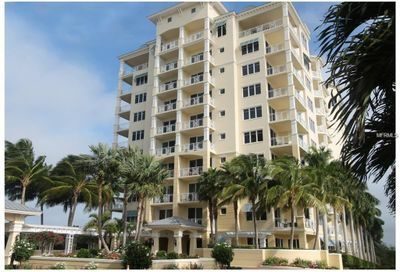 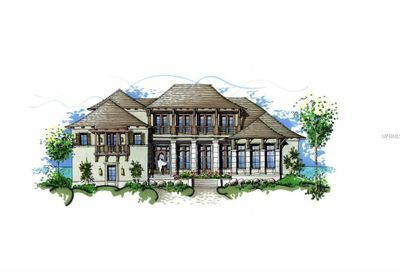 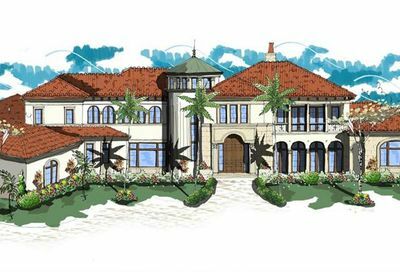 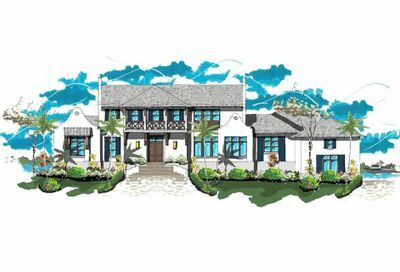 The Peter G. Laughlin Group specializes in Sarasota Waterfront real estate.